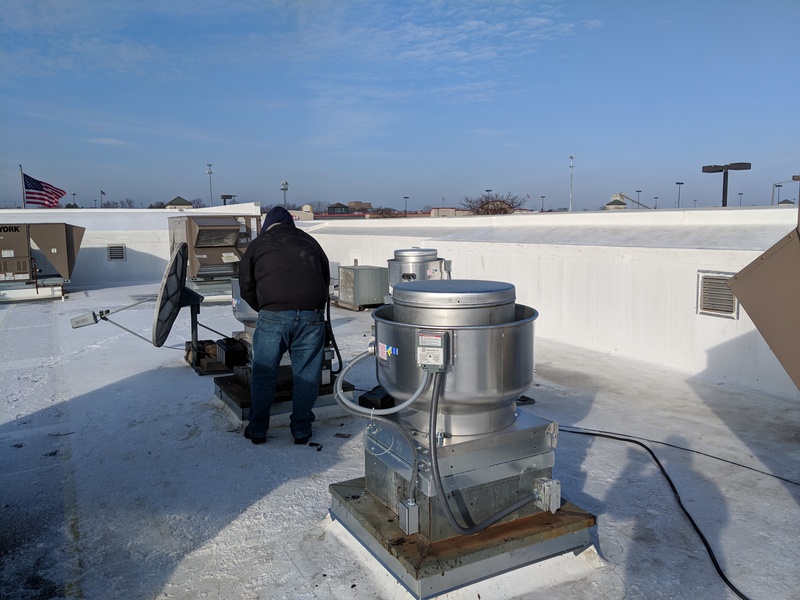 Cooking food is a must for restaurants, and taking the smoke and heat out of the kitchen is also required for both comfort, safety, and building codes. 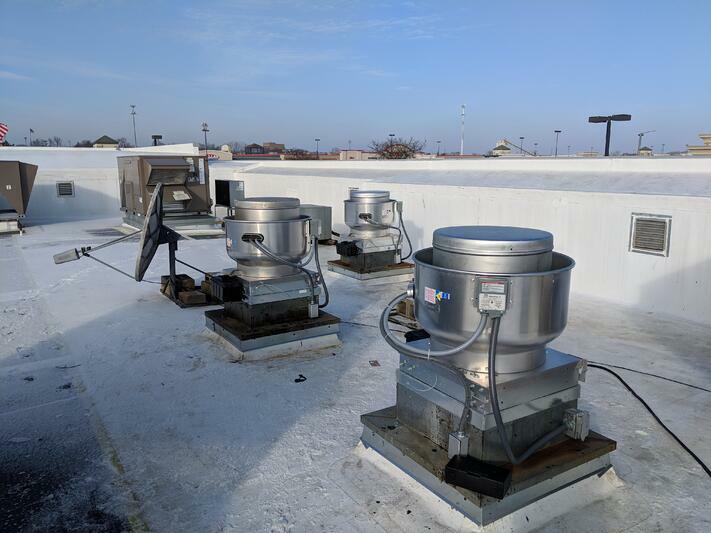 First - you need to install Direct Drive or variable speed drive motors in your exhaust fans. We typically use Greenheck, although there are a lot of brands of motors available. 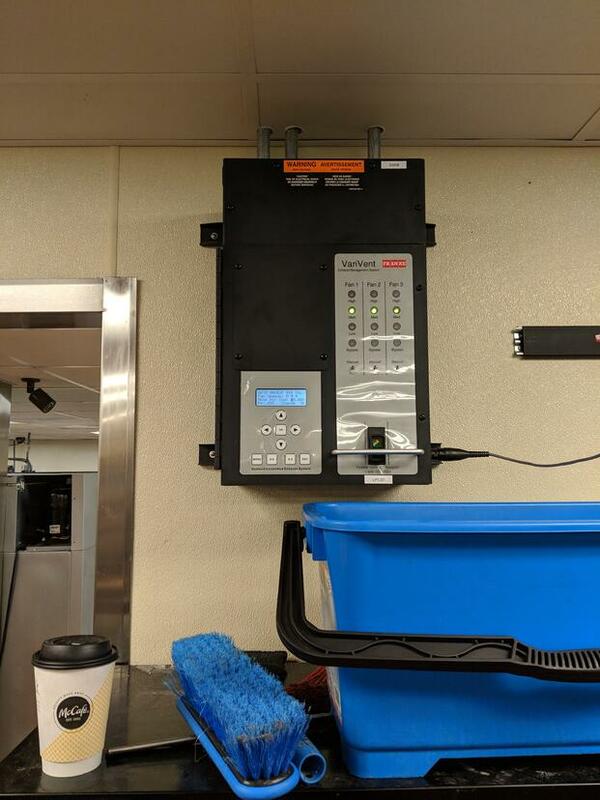 Do you lack economizers on your RTU - no problem! 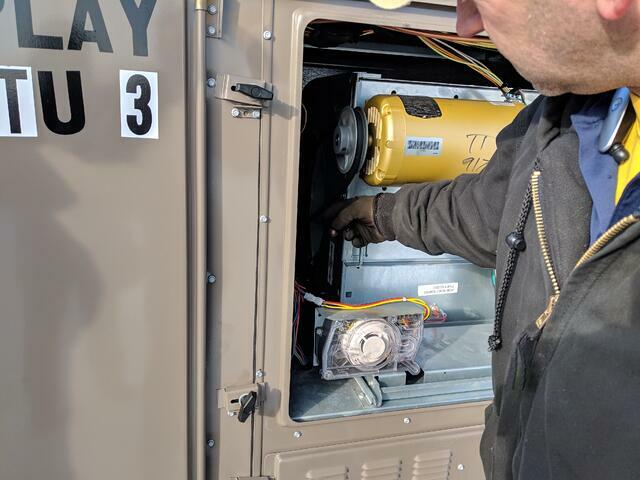 There are very generous utility rebates for those as well, and often those make sense to be replaced even if they are only 6-10 years old with a CEE Tier 2 level energy efficient RTU with SEERs as high as 16.1.